Monday, May 13, 2019, 12:30 – 2 p.m.
Presenter: Begüm Adalet, Assistant Visiting Professor, Department of Government, Cornell University. 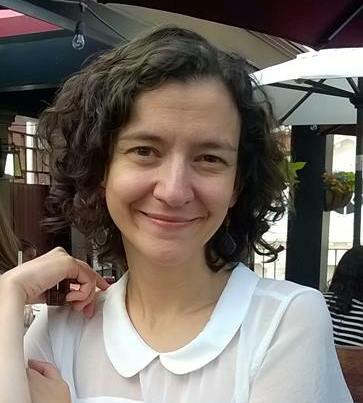 Begüm Adalet received her Ph.D. in Political Science from the University of Pennsylvania with specializations in political theory and comparative politics. She is the author of Hotels and Highways: The Construction of Modernization Theory in Cold War Turkey (Stanford University Press, 2018), which locates the making and enactment of modernization as a theory and in practice in Turkey during the early phases of the Cold War. Her current research interests include the transnational dimensions of James Baldwin's non-fictional writing, and a project on the relationship between land reform, mobility, and territoriality.